With the final quarter of the year left, when everyone is busy running mad to achieve those goals and objectives and the silly season only a few months away this is the time of the year where there are a number of network opportunities to help you get ready for the new year. d) Get to the event and make a beeline to get to them and have a conversation. Hopefully you found something interesting in your research to get the conversation going. 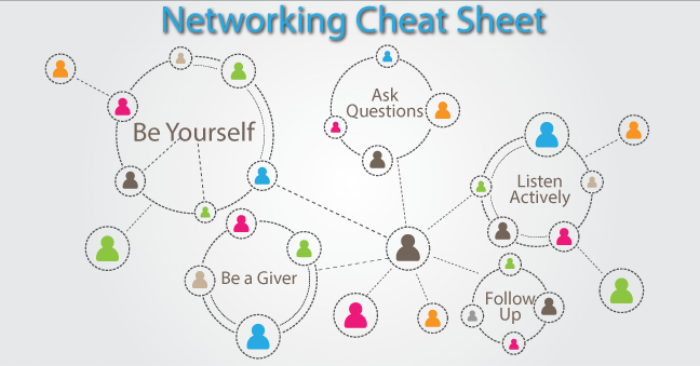 Networking events are meant as the launchpad for relationship building. If you can’t be yourself, then don’t bother as you will be starting these relationships off with false hope. Be genuine as the people you connect with when you are being your authentic self are the ones who you’ll want to stay in touch with. So if you;re a bit of a joker, laugh, swear whatever your unique traits are so be it, because people also buy into people. So keep your personality. Many times at events we meet people that might not be a good fit for what you are working on however maybe useful for others. If you are willing to share your contacts and resources, then others would be willing to do the same – that is the power of the network. No it is not! !– Events are fun, booze, nibbles and lots of chitter chatter. However a rookie error is thinking you are at a party and it’s time to let your hair down (esp around xmas season) Don’t get so smashed that you behave inappropriate say things you will regret or most importantly (see 2 above) can’t remember the conversations to do a follow up the next day. Some events you see they same faces, same people and that’s great that you all get along with each other. But don’t hang out chatting the whole time. If you want to do that – organise a catch up in the pub. The point of your networking is to meet your strategic goals not catch up and chat with people that already know what you do and have helped. Jokes are fun but don’t push it too far. People remember jokes more than any other content that you may tell them. So if it’s offensive, any positive conversation you have had up to this point negates this contact. God knows I’ve been on the receiving end of a few jokes that then made me think – no you are a tool and I now don’t want to work with you. Because it shows more of who you are and how you behave. Why has this event interested you? Sports – although currently I probably wouldn’t mention the Ashes to a Pom. Come on Aussies…. As Crowded house would say – “everywhere you go always take the weather with you” Especially in the UK everyone loves a good chin wag about the weather.